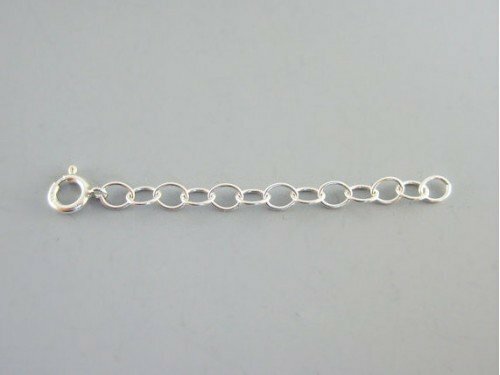 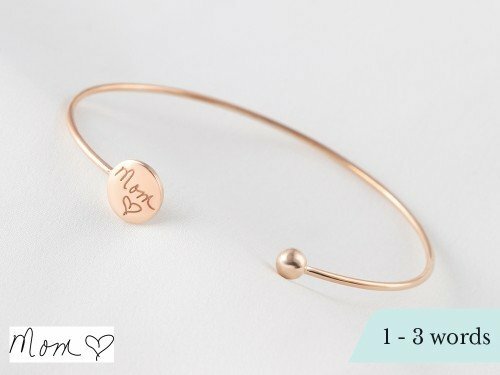 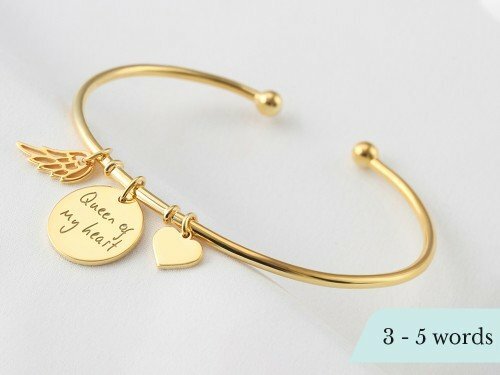 Wear your memory with this handwritten bracelet made with actual handwriting. 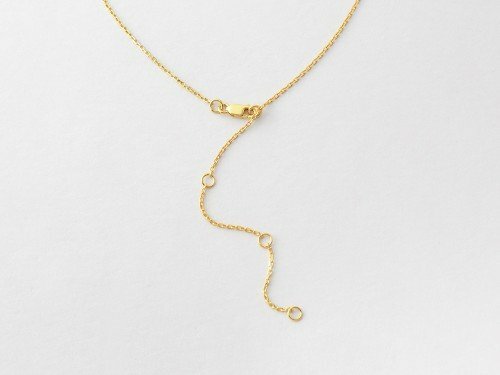 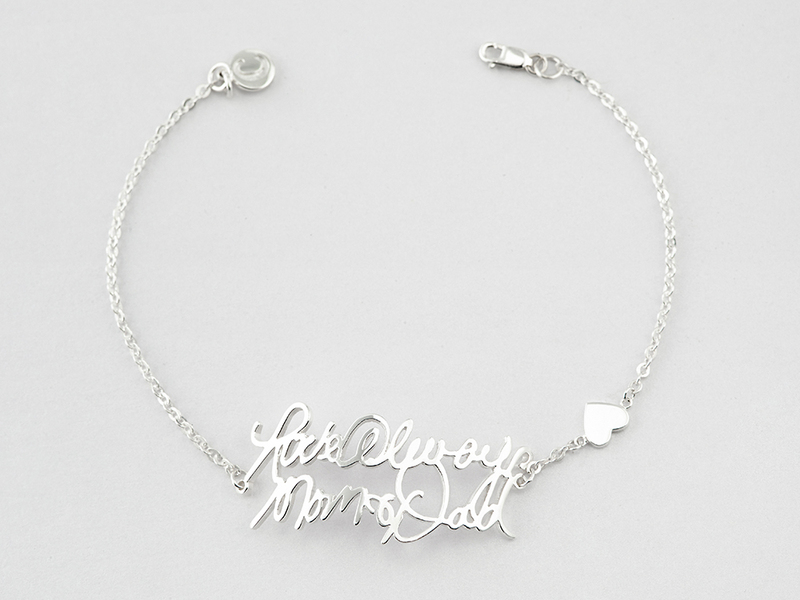 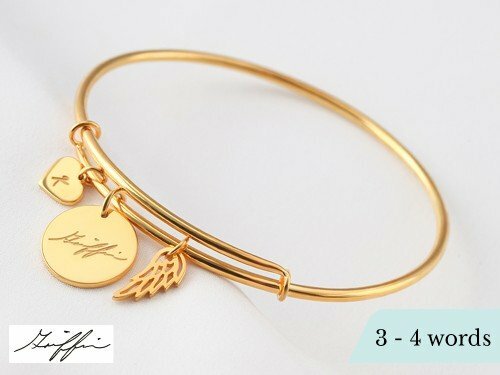 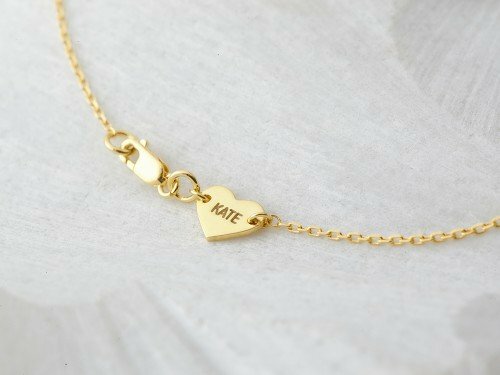 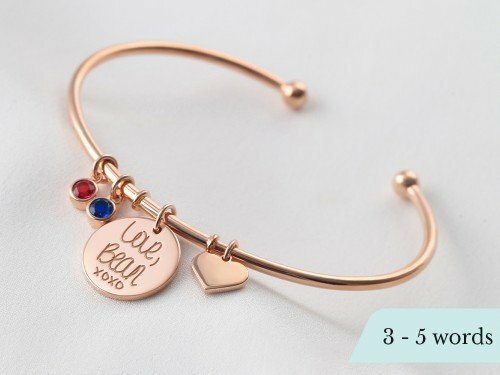 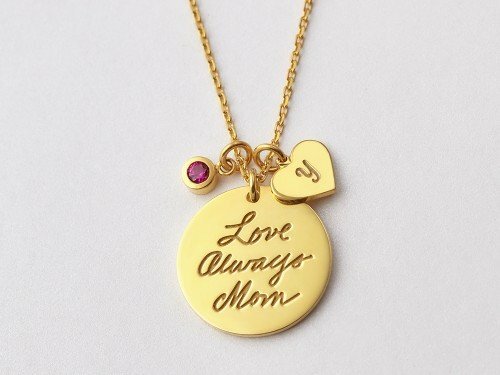 Now with a sweet heart charm, this piece of memorial handwriting jewelry is one to cherish. 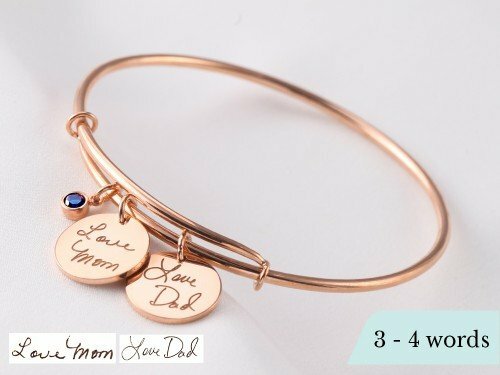 Perfect as memorial gift for Christmas. 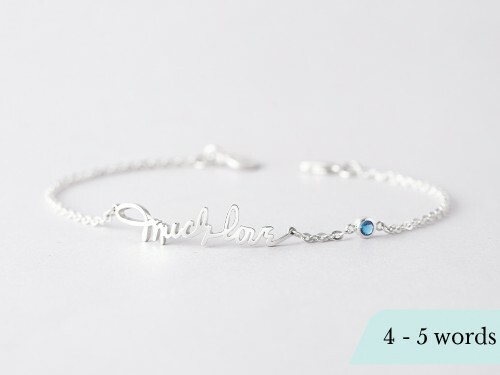 - Word limits: 4-5 words.